Major Contracts had the pleasure of handing over the £6 million Cartergate Office Development in Grimsby yesterday to the delighted occupants, law firm Wilkin Chapman. North East Lincolnshire Councillors were extremely pleased with the finished building. 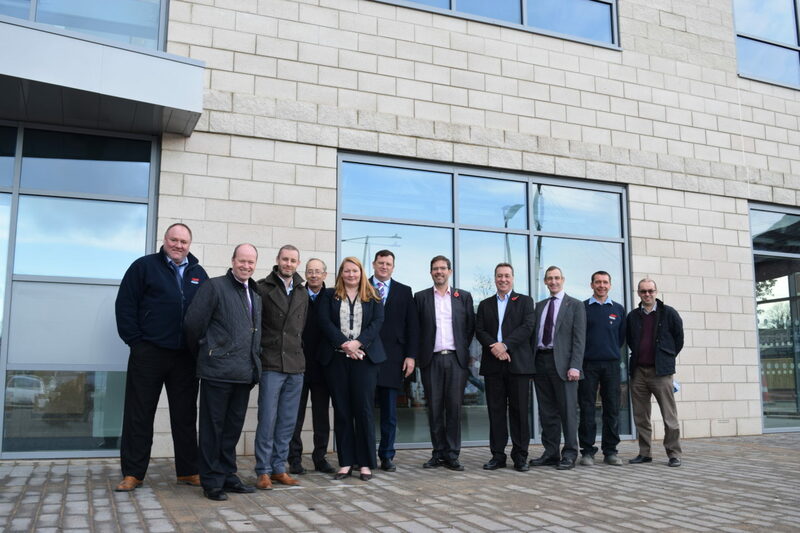 It’s been a fantastic collaboration between the council, the Gelder Group and the firm. This project used Building Information Modelling (BIM), the new Government construction strategy. Our implementation of BIM helped to co-ordinate the entire build and has provided a successful end result for the facilities management team. If you would like any further information about this project, please get in touch.